Not so long ago, the Major League DJz teased a new song they have that features Kid X and Kwesta and today its finally here. 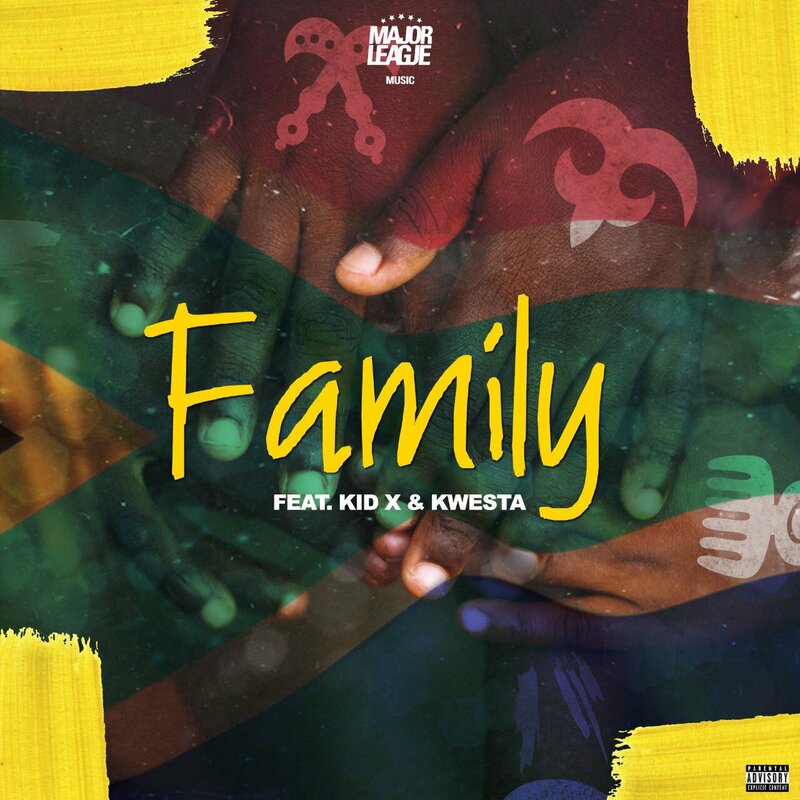 The song is called ‘Family’ and really delivers a Kwaito vibe that finds Kwetsa coming through with the the punchlines while X delivers a sing along hook. The song is laid back and perfect for the summer time.